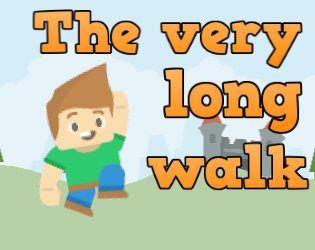 The very long walk is an endless running game. Join Scott, Sara, Liam, Dr. Jonas and Bernie on a very long walk and see how far you can get without dying. Can you ever reach their destination to see what lies there? No one knows! Free content and feature updates, no Microtransactions!